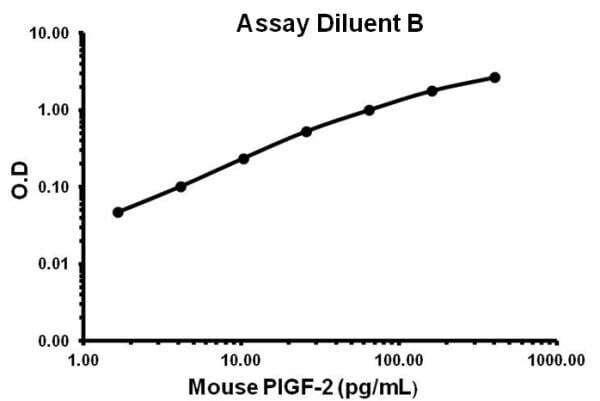 Abcam’s PLGF-2 (PGF) Mouse ELISA (Enzyme-Linked Immunosorbent Assay) kit is an in vitro enzyme-linked immunosorbent assay designed for the quantitative measurement of mouse PLGF-2 (PGF) in serum, plasma and cell culture supernatants. 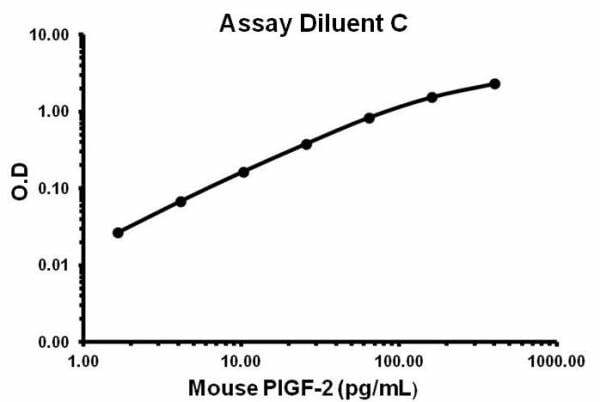 This assay employs an antibody specific for mouse PLGF-2 coated on a 96-well plate. Standards and samples are pipetted into the wells and PLGF-2 present in a sample is bound to the wells by the immobilized antibody. The wells are washed and biotinylated anti-mouse PLGF-2 antibody is added. After washing away unbound biotinylated antibody, HRP-conjugated streptavidin is pipetted to the wells. The wells are again washed, a TMB substrate solution is added to the wells and color develops in proportion to the amount of PLGF-2 bound. The Stop Solution changes the color from blue to yellow, and the intensity of the color is measured at 450 nm. Our Abpromise guarantee covers the use of ab155459 in the following tested applications. Representative standard curve using ab155459 - Assay Diluent C.
Representative standard curve using ab155459 - Assay Diluent B.
ab155459 has not yet been referenced specifically in any publications. 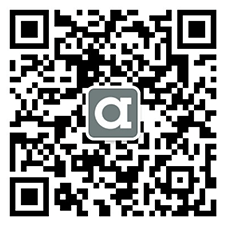 There are currently no Customer reviews or Questions for ab155459.